With the passing of each year, more and more people complain against collection agencies. Indicatively, from December 1st to December 27th 2016, the Consumer Financial Protection Bureau has handled more than 285,000 cases of people that have reported harassment by collection agencies. 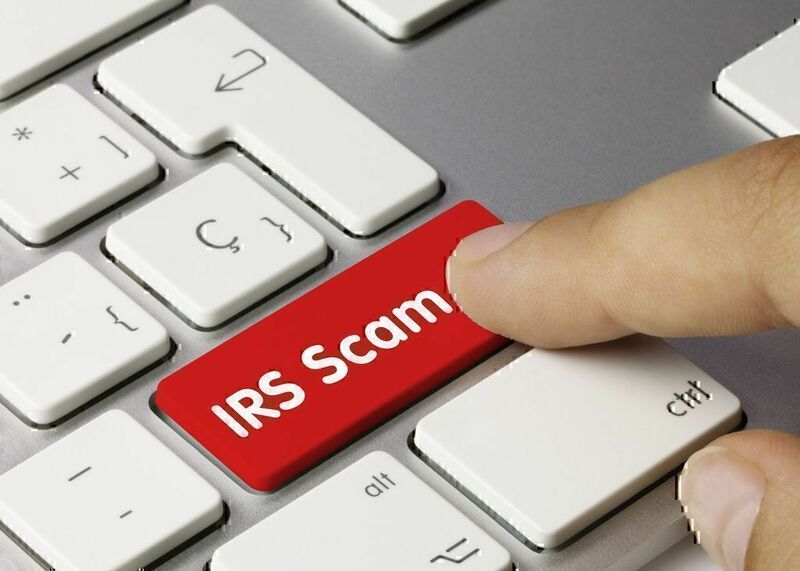 Consumers reported being contacted for debts that did not belong to them, having their accounts forwarded to 3rd-party collectors without being informed first or giving consent, or receiving repeated calls many times within a day, even when at work. 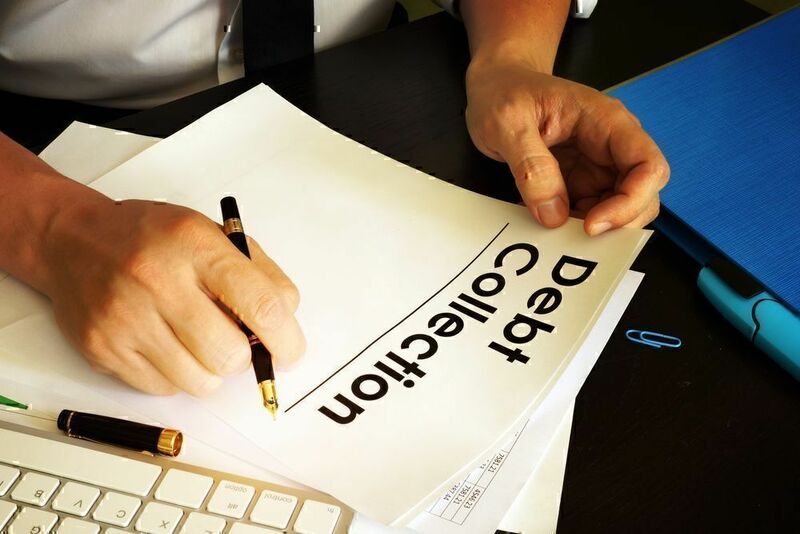 If you find yourself portrayed in these lines, read on as we will help you protect your privacy and rights against debt collection agencies that cross the line and, of course, give you all the details about how to report an abusive debt collector. Medical & Health Care Debt - This mainly has to do with money owned to a hospital, clinic or other professional medical practitioner. Retail & Service Debt – Money owned to a retail and service business, such as plumbing, automotive, heating, sanitation and electrical services, for goods or services the consumer has received. Returned Checks Debt – Consumers with Non-Sufficient Fund accounts (have written a bad check). Judgments Debt – Refers to lawsuit debt. Government Debt – Money owned to the government, such as taxes, assessments, and fines. Financial & Default Loan Debt – This can be past due account receivables that relate to loans, credit cards, overdraft/share draft accounts and other financial products or transactions. It is money owned from credit unions and community banks to large financial institutions. Commercial Debt – This is debt owed by one business to another. Educational Institute Debt – Debt owed to school districts, colleges, private schools or universities due to student loans, tuition, books, fees, fines, room and board debt. Second Placement Account Debt – This refers to an account that has been placed with a collection agency for a specific period of time. If the account returns to the original creditor without having being paid, the original creditor places the account with another collection agency. This account is called a "second placement account". Types of Debt Collectors: Who Will Come Knocking on Your Door? The creditor’s internal collector will try to collect the debt. This will be the case for the first 6 months of your delinquency and is usually a good time to try to settle your debt as the lender still wants to keep a positive relationship with you. If the lender decides that they are not going to get their money back, they assign an outside organization to help collect the debt (3rd party agency). That organization works on commission, based on the total amount of money you owe the original creditor. The original creditor writes off your debt and sells it to an outside debt collection agency (aka debt buyer). This is where your interaction with the original creditor stops and the collection agency takes over, trying to recoup as much of the debt possible. These are people that work for the same company that you owe money to. It is an internal debt collection process that could be tricky sometimes. 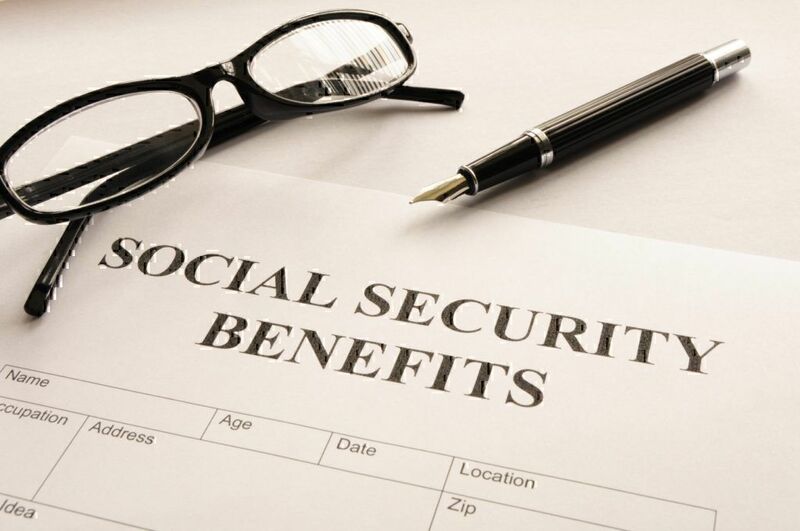 Usually, an account that is past due for 90 days is reported to the credit bureaus and you become delinquent. At 120 days, a charge-off occurs (may be up to 180 days, depending on the type of debt). This means that the debt is considered unlikely to be collected, which severely affects your credit score as the charge-off will remain in your credit report for another 7 years. "They get a bill for collection, do not have courtesy to call once at least and inform out the charge. They just apply it to your credit. Shocked to see a collection charge on my credit report. NO phone call / no letter or no email saying they are trying to collect money FOR WHAT I do not know yet?" To avoid getting caught in such frustrating situations, it is crucial to make sure the internal debt collector is indeed contacting you for an overdue account that is about to be reported to the credit bureaus. So, ask them to clarify whether their call or letter/email is an internal collection process employed by the company rather than a late account that has been reported. Most of the times, negotiating with them will get you a new deal and be given some more months to pay the debt before it is reported. 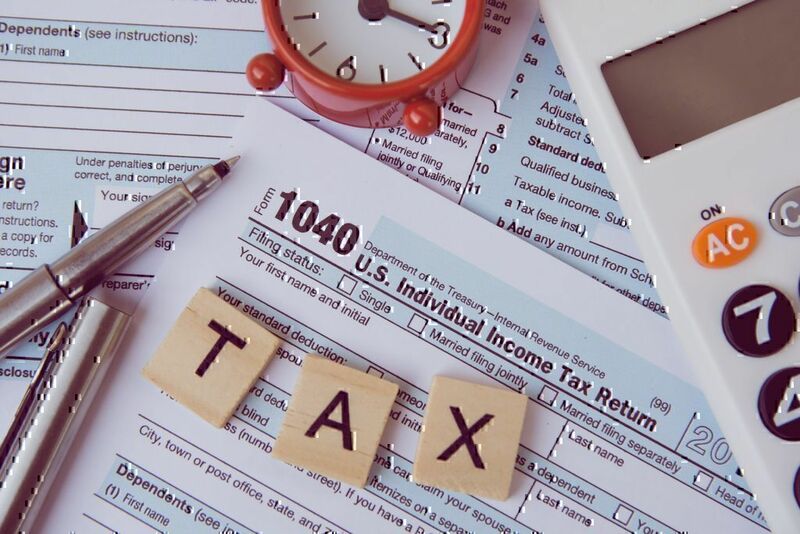 Note: Internal collections are NOT regulated by the FDCPA (Fair Debt Collection Practices Act). This means that they may use methods to persuade you to pay that are not too polite and respectful, although this is certainly not the norm. These are people working on behalf of the original creditor. Their role is to get the creditor’s money back and they usually get into play when an account has been charged-off. Their fee depends on whether you pay the debt and how much of it you repay. Third-party collectors are subjected to the FDCPA regulations. However, since they do not represent the original creditor’s business (meaning they don’t care much about maintaining brand integrity) they will most likely be less polite and friendly than an internal debt collector. The information about the debt is indeed accurate. You are not being called to pay somebody else’s debt. You have understood your state’s statutes of limitation and how they apply to any old debt you may have. Debt collectors will use every means available to them to get you to pay your debt. From calling you and sending you emails or letters (depending on the information you have shared with the original creditor) to placing the entry on your credit report. If you have provided the creditor with your work phone number, you can expect them to call you while at work. If this happens to you, you can tell them that your employer doesn’t approve of such calls so they stop harassing you at the place of employment. "l myself have called in several times to try to pay off $140.00 debt. Each time I've reached out they are rude and very disrespectful. Raising their voice (yelling) like complete idiots! Understand that I'm the one reaching out!" Don’t be surprised if you see a debt collector show up at your home to collect the debt. 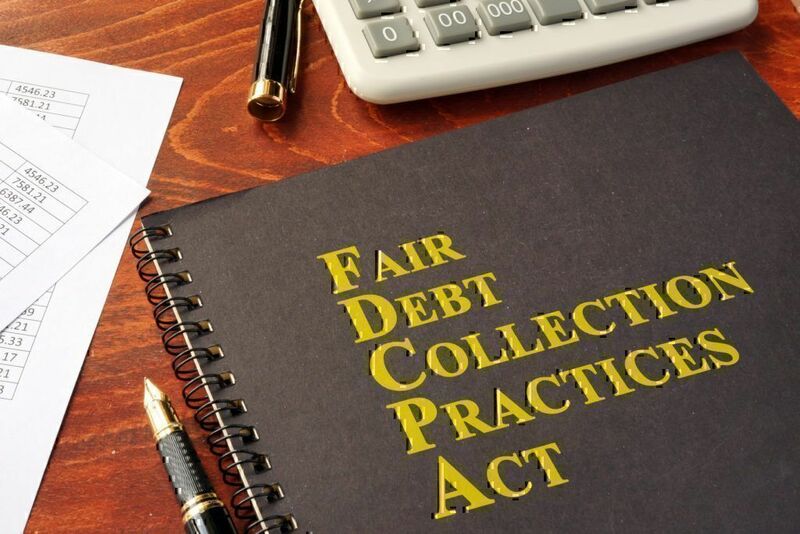 Although it comes as a surprise to most consumers, it is one of the legal collection methods approved by the Fair Debt Collection Practices Act (more about it at the next section). That being said, there are thousands of complaints against debt collectors that choose which of the FDCPA rules they wish to follow, and which not. Always according to the FDCPA, debt collectors can call you only between 8 a.m. and 9 p.m. (your local time). They also have the right to call you several times within a day, especially if you are avoiding their phone calls. What is NOT allowed, though, is to receive back-to-back calls from them as a means to irritate you or make you angry. If you repeatedly disregard their calls, they can call your neighbors or friends to find out whether they have the right contact details for you. So far, this is legal. Nevertheless, they can only contact the same person ONCE and CANNOT reveal that they are trying to reach you to collect debt. In the first bill you receive from them (the payment notice), they have to notify you that you have 30 days to request proof that you indeed owe the debt. This is called a debt validation request notice (see sample below) and can be provided to you either via mail or phone, depending on which method the collector is using to contact you during their FIRST attempt to collect the debt. In cases where collectors don’t have the correct address and phone number, chances are you will miss receiving that notice. After several months, you will see the debt listed on your credit report, as mentioned above. Call you without identifying themselves. Neither use violence (nor threaten to use violence) nor other criminal means to harm your property, reputation or you, nor claim they have the authority to harm you in any way. Use language in an attempt to abuse you. Embarrass you publicly to pay the debt (meaning, they cannot "Out" you about your debt or inform your neighbors/friends/boss that they are trying to reach you in regards a debt). Contact you at work if this could affect your employment. Contact you at inconvenient times (see above). Call you repeatedly to harass, abuse or annoy you. Imply they are attorneys or contacting you from an attorney’s office. Threaten you with jail time for unpaid debt. Also, the collector should send you a written "validation notice" (see above) within 5 days after they first contact you. This notice will tell you how much you owe them and will include a statement that the debt is assumed valid (unless you dispute it within 30 days after you receive the notice), a statement that the collector is obliged to provide you with any information you may need within 30 days, and the name of the creditor asking for repayment. "They just decided to garnish my wages anyway. It got so bad that I had to go to court where they originally filed filed an exception. These guys are still milking me for every penny. I decided to contact Orchard Bank, but when I typed the name in the search on the computer it takes me straight to Capital One who has no ideal what I'm talking about." So, before you answer that call, make sure you have everything you need to jot down notes on the call (i.e. use your smartphone’s notepad or classic pen and paper). Keep records of your communications with the debt collection agency and the collector in case you need to sue the collector or file a complaint. If you believe that the debt is not yours, you have every right to dispute the validity of the debt. Contact the collector and notify them or, even better, make this request in writing. When they receive your dispute, they have to send you proof of the debt so they can resume the debt collection process. If they are unable to do so, they must stop contacting you. If the debt collector has caused you stress or trauma that has affected your employment or your ability to work or your health (medical bills will prove that), you may hire an attorney to help identify any illegal methods the collector may have used against you. It is legal to report a debt collector that has violated your rights. The attorney will make sure the abusive debt collector faces the consequences of breaking the law, especially if you have taken good notes of all your communication with them. You can file a complain against collection agencies that use rude and abusive methods to collect debt. You may report a debt collector to the FTC or the CFPB (see below). If they gather a specific amount of complaints about a particular collector, chances are they will take legal action against the debt collection agency. Regardless of the final outcome, every abusive debt collector that shows disrespect towards the pertaining laws, should be held accountable for their actions. Keep yourself together and don't lose your temper. Getting angry will not stop the collector from calling you again. Don't try to get the collector feel your financial struggles and show sympathy. Their job is to force you to repay the debt, one way or another. Hang up the phone if you feel that the conversation is becoming too uncomfortable to handle (i.e. abusive language or threats). You can complain against collection agencies that violate the law when dealing with you by reporting them to your state’s attorney general’s office. Also, you can sue an abusive debt collector that has failed to abide by the federal rules. 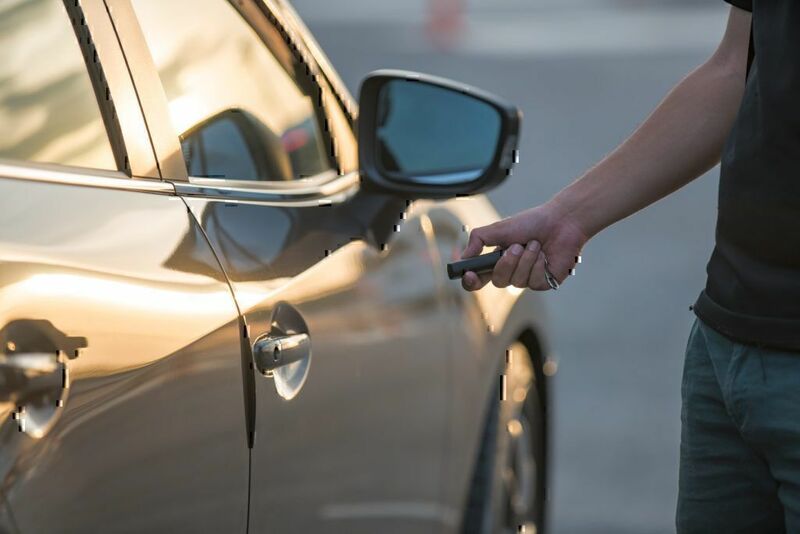 Most of the times, they will be forced to pay for the damage incurred (if it is a class action lawsuit, the collection agency will need to pay the lesser of 1% of their net worth or $500,000). If you take your case to state court and win, you might also be awarded $1,000 in statutory damages. Just make sure you take such legal action within one calendar year from the date you have filed the violation report. 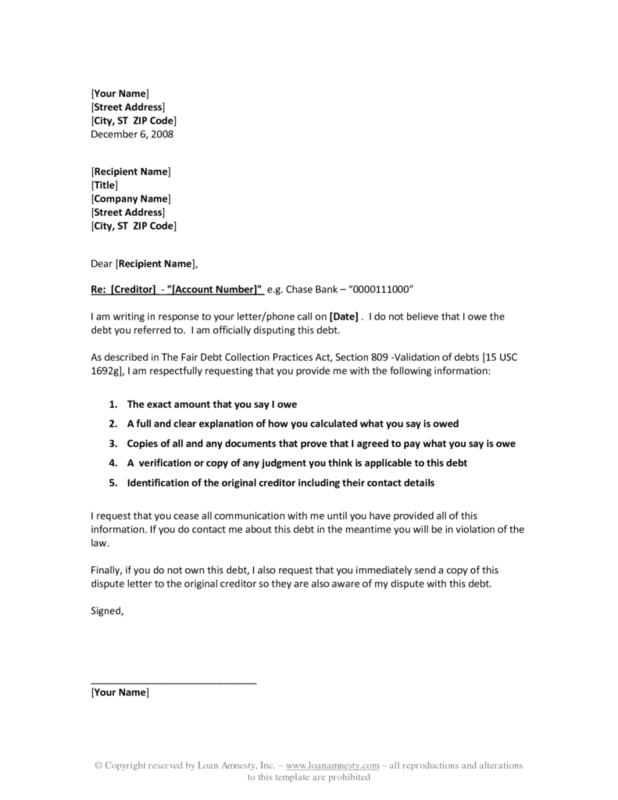 If the debt collector is calling you over a debt repeatedly, you may dispute the debt and send the collector a cease and desist letter (see sample below). This actually lets them know that they can no longer contact you (not legally, at least). These letters are also referred to as drop-dead-letters, for obvious reasons! or visiting the FTC Complaint Assistant page. Report a debt collector that breaks the law by submitting a complaint with the Consumer Financial Protection Bureau against that collector. The Bureau will investigate your case and penalize the collector for violating your rights and the FDPCA, especially if they have received many complaints about that particular collector. On their website, you will also find sample letters that will help you send debt collectors the right letter per your case (i.e. for debt that is not yours, ask them to stop contacting you, etc.). If your debt is older than 4 years, it is highly likely that the credit reporting time and statute of limitations have expired. In this case, you don’t have to pay the debt. However, it is a moral obligation one needs to take into great consideration as repaying a debt is the right thing to do. It is wise to remove the collection from your credit report to improve your credit score. If you manage to get the collector remove the entry, ensure you get everything in writing. Collecting debt should be handled in accordance to pertaining laws and always with due respect towards your privacy and reputation. It is your legal right to report a debt collector or debt collection agency that uses abusive or illegal methods to make you repay your debt. Luckily, there are several ways to protect yourself and claim your rights, provided you know exactly what these are.